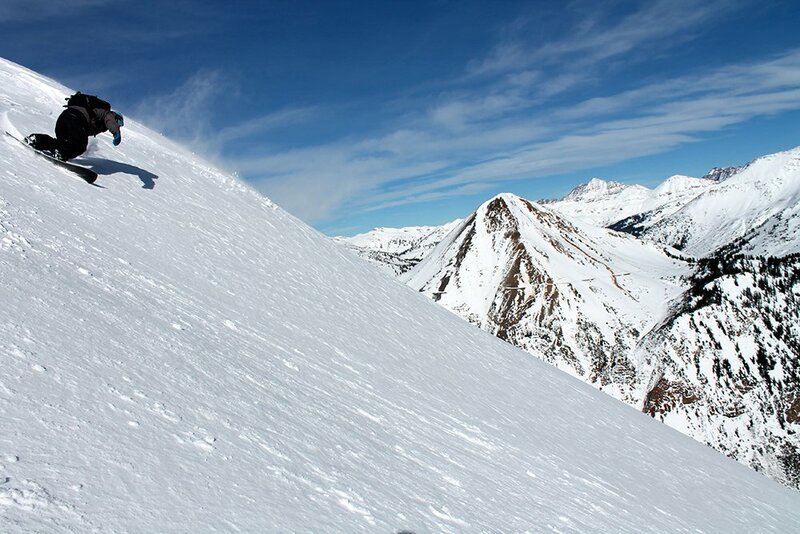 With splits getting crazier side cuts, rocker, and camber it can make or break your skinning experience. The Voodoo is somewhat busy in these terms and you can tell a little bit when on firm snow it wants to wash out while skinning. It is subtle and was easy for me to get use to. I wouldn’t want anymore craziness then it has though. The snow down low was very warm and slushy both days on Red Mountain Pass down low. Up higher it did firm up and provided a chance to see how the boards splitting capabilities held up. With the increased rocker and camber I was a bit skeptical but the Voodoo Splitboard managed to edge nicely on the firm snow up high. Edge transitioning was smooth and concise. 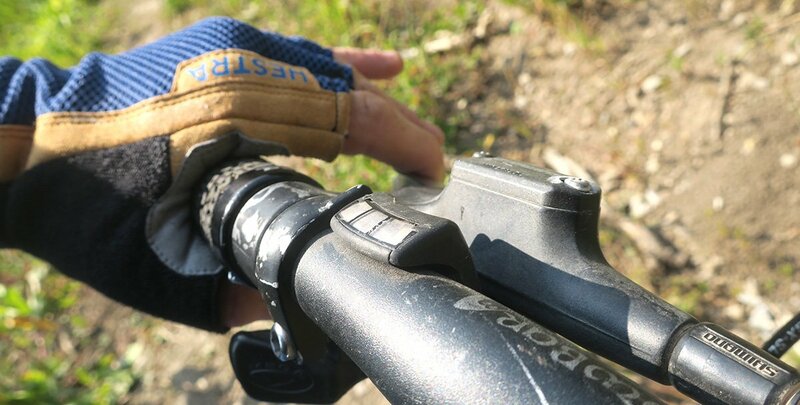 The Cold Smoke Voodoo has great grip in the steeps and won’t let you down. I went back to the Tetons where 3 feet of light density snow fell which gave me the chance to see how the Voodoo handled in the deep stuff! 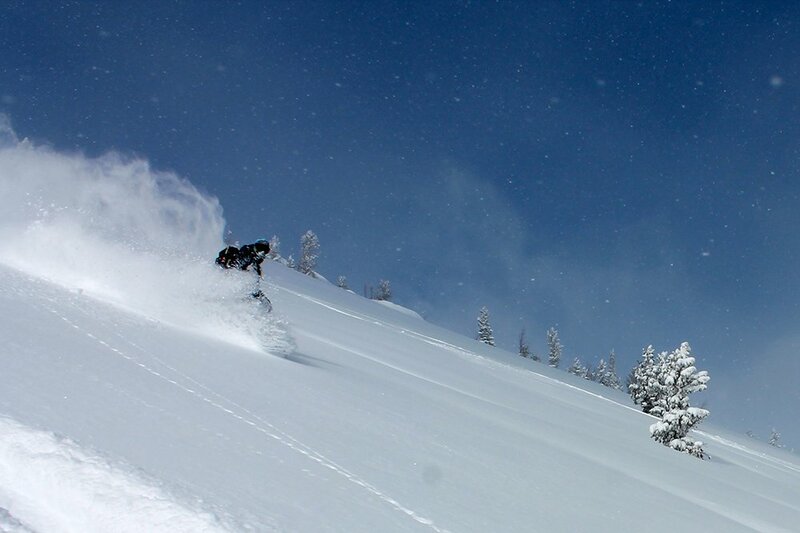 For some splitters a good powder splitboard is what they mainly care about. The Voodoo is an amazing powder board with that being said. 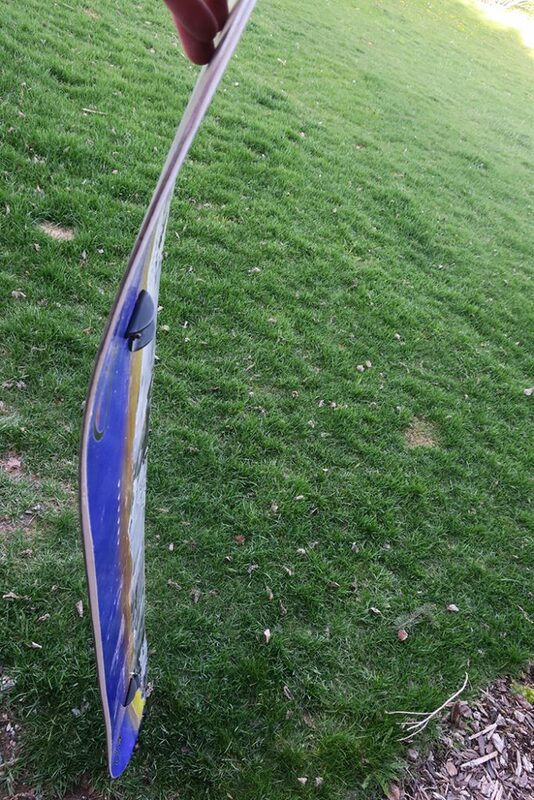 It accelerates very quickly, the board is super responsive and has a very fun feel to it. This is where Cold Smoke nailed the rocker on this board. Sometimes you get too much and the board drags and feels sluggish. It has a great balance in this respect. The Cold Smoke Voodoo 163 rides like a much shorter board. Cold Smoke is a small production company, and you can tell that they build each board very well! The Voodoo Splitboard came with a stoned grind top sheet which tends to hold up better and for longer. The base is plain black sintered which is the best. This Splitboard still remains light even with a wood based core. Wood cores always feel better, they are way more responsive than hybrids or carbons. 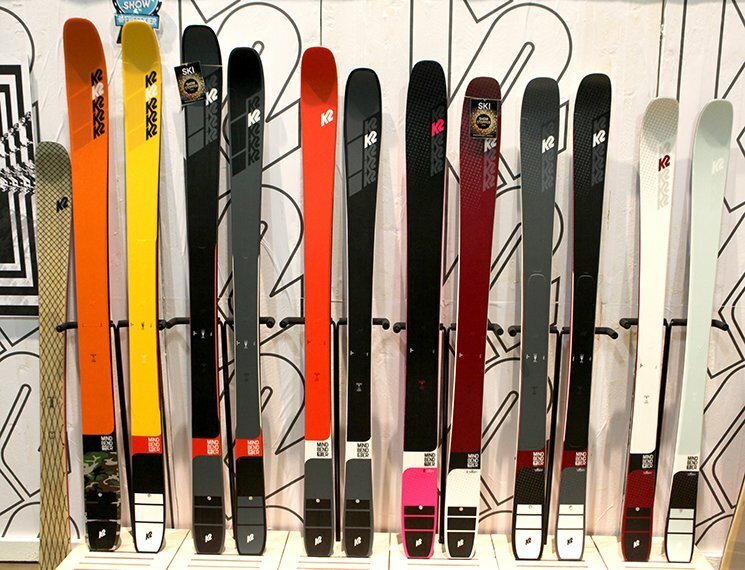 If you are looking for a new Splitboard for the season I would put the Voodoo on your hit list! I really didn’t want to return this board after testing.. 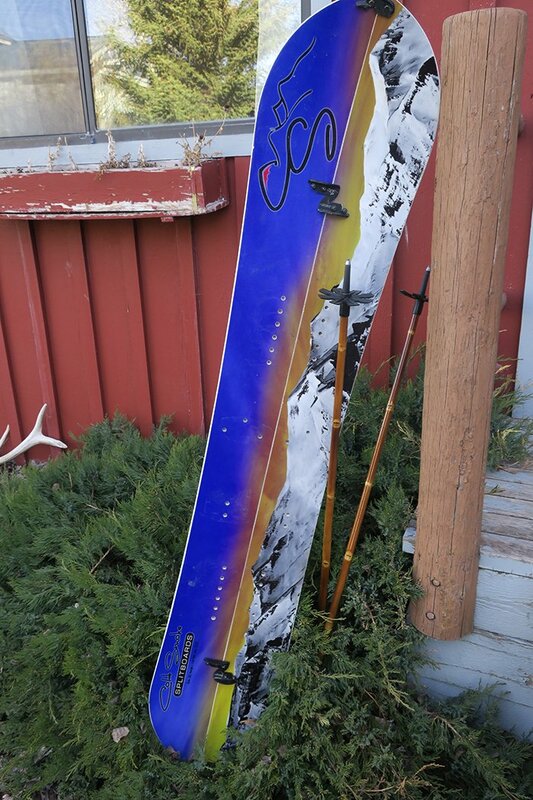 Weather your shredding big lines in the spring or going to powder town the Voodoo can help do it all At ($850), the Cold Smoke Voodoo Splitboard is a great price for a low production company and this board deserves 5 out of 5 stars!